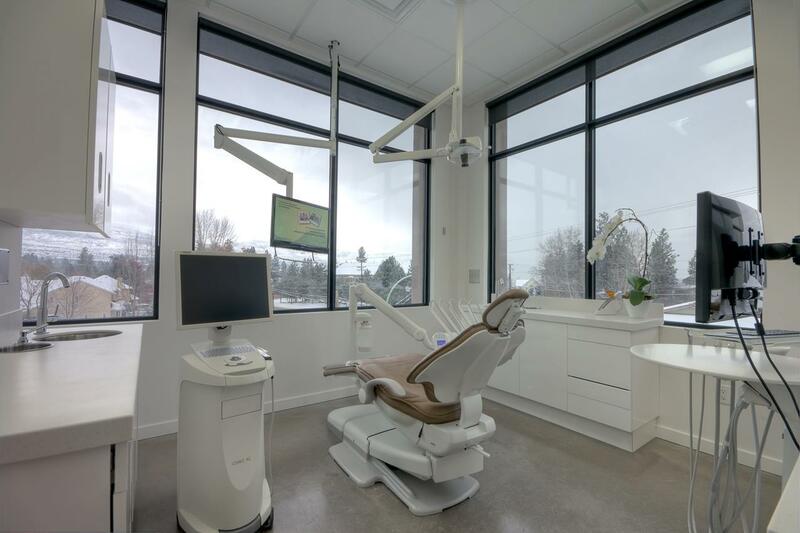 Welcome to Discover Dental Kelowna! Welcome to Discover Dental, Kelowna’s first choice for family dental care. 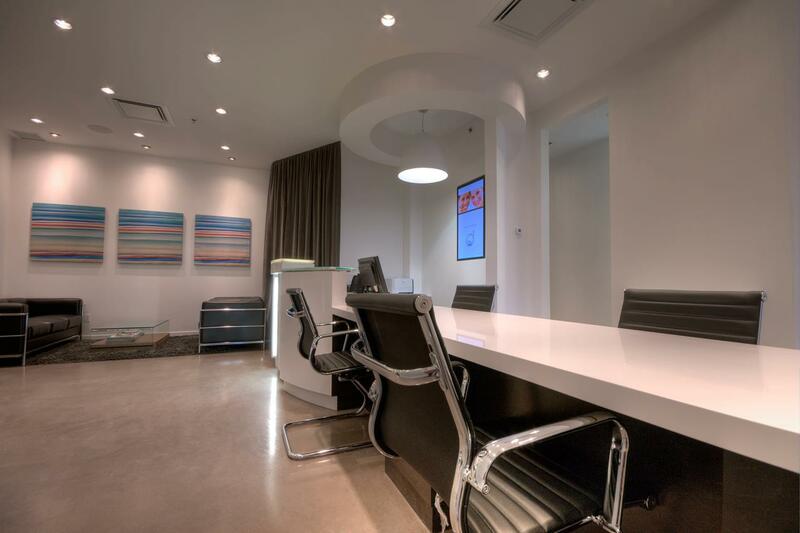 Dr. Jeremie Hallett, Dr. Natalie Carter and the dedicated, knowledgeable Discover Dental team are committed to providing a full spectrum of quality dental services for adults, children, and teens, delivered in a warm, welcoming setting. From preventive and restorative treatments to aesthetic care, including Invisalign® clear orthodontic aligners, Zoom!® whitening and Botox Cosmetic®, our comprehensive dental practice will ensure you receive the expert care you need for a lifetime of beautiful smiles. Our talented team will help you keep your teeth looking and feeling their best with regular check-ups and cleanings, plus expert care for all your oral health needs, including fillings, implants, CEREC® one-day crowns, oral surgery and emergency services, all undertaken in a relaxed setting designed where your comfort is always top of mind. Let Discover Dental help keep your smile bright and beautiful!